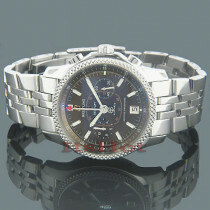 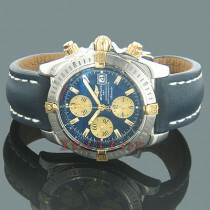 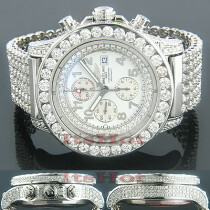 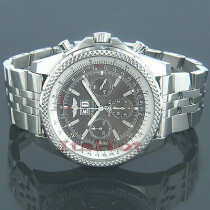 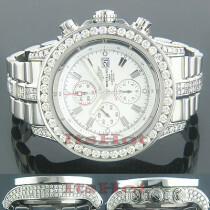 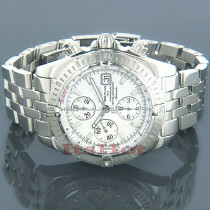 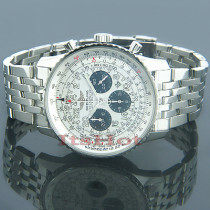 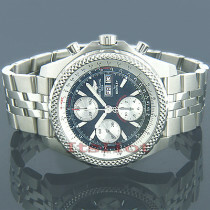 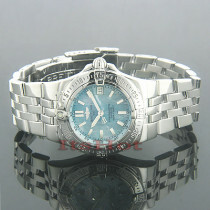 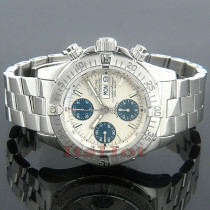 Breitling Watches are high-end luxury watches manufactured in Switzerland from Swiss components. 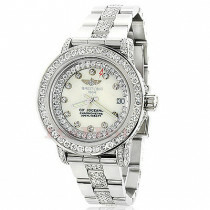 Offering elaborate aviation functions and other complications, Breitling watches have become status symbols and are highly popular among watch connoisseurs and celebrities. 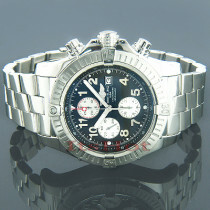 Breitling offers many distinctive watch models, including Breitling Bentley, Breitling Super Avenger, diamond Breitling watches, Breitling emergency watches, Breitling Aerospace, Breitling Seawolf, Breitling Chronomat, Breitling Colt, Cockpit, Superocean, Montbrilliant, and other popular Breitling watch models. 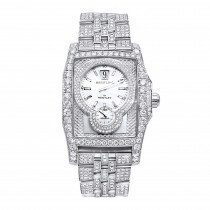 Now you can buy a distinctive Breitling watch, a Breitling diamond watch, and even a diamond bezel for your Breitling watch directly from ItsHot.com at the best competitive price. 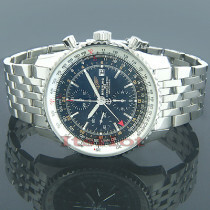 All Breitling watches offered at ItsHot.com are brand new, not refurbished, 100% authentic Breitling watches (not Breitling replica watches) and come with original packaging and manuals. 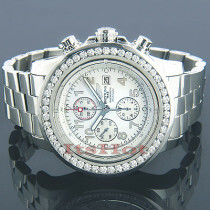 Full 2 Year Warranty is provided by ItsHot.com. 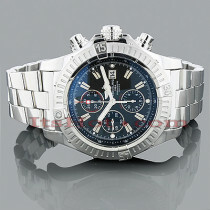 If you don't see a Breitling watch model you are looking for or would like to receive more information on Breitling watches, please contact us toll-free in USA at 1-866-423-6262 or 212-398-3123 outside USA so that one of our helpful representatives may assist you.